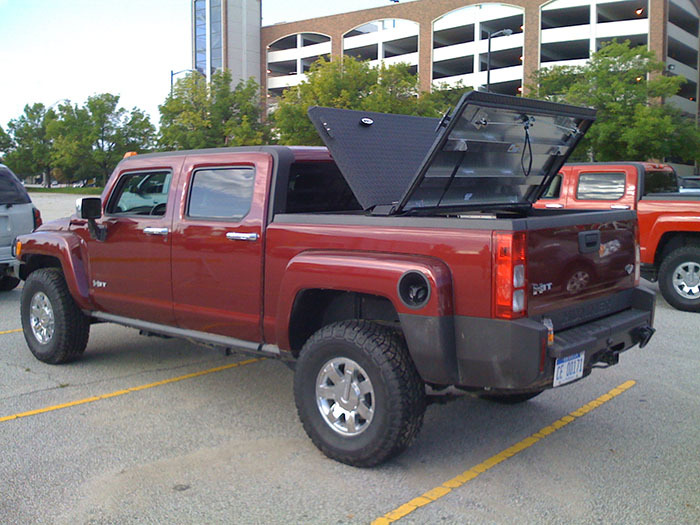 There are several models and types of Tonneau covers in the market, meaning, the universal instructions will be enough, but an unusual model or troubleshooting issues which might require you to contact the manufacturer. It is easy to install soft covers as compared to the hardcovers. You will be able to install the soft Tonneau covers within an hour. For hardcovers due to them being heavy, you will require the help of some other two friends. Remember that, during the installation of the Tonneau cover, the liner of the bed should not be left hanging. You will need to cut a notch where the clamp will be fixed or any other cover part. 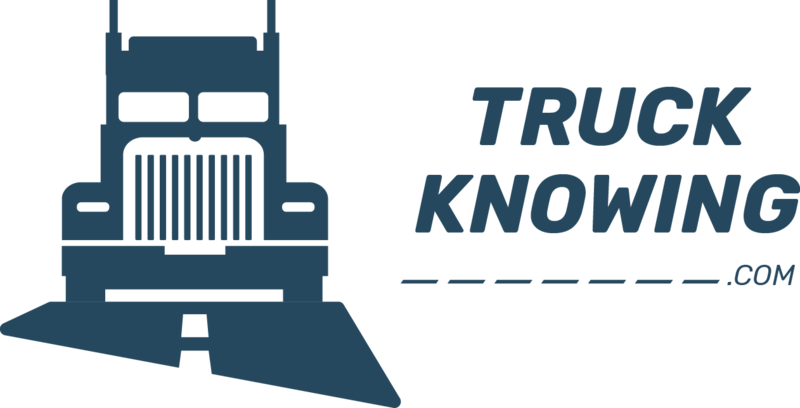 In case the liner of the bed is wrapped over the rails, and the rails hold your Tonneau cover in between, then it is a sign that your truck is not fitted well with the two parts. Most of the bed rail caps won’t affect installation, but if yours is made of diamond plate, they will prevent some covers from fitting or from forming a seal that is weather tight. Remember, if the tailgate is closed, it is likely to interfere with the installation. In most cases, there are normally two side rails which come with every Tonneau covers which fit on the side or top of the truck’s bed rails. You will have to place a side rail flush with the bed rail front, next to the cab. Use a spring clamp to hold it temporally or you can have someone to assist you to hold it in place. Several toothed clamps are included in the installation kit. Use one of them to fit onto the underside of the side rail which is next to the cab. The teeth of the clamp should be lined up with the grooves then tightened by your hand. Do the tightening several times with a socket or wrench, enough to feel it pressing against the rail of the bed. Check out the underside of the rail. If you find any gap between the trucks, you will have to ensure that, the bed rail accommodates the shims evenly in order to close the gap. These are rubber or plastic spacers which you will find on the bed rail, evenly stuck. In most cases, you will be able to find eight clamps in your installation kit to use four per each side. If your bed is short, you will need to use three per side. Space them evenly along the rail, attaching them the same way you did with the first clamp. Do the installation of the second rail just as I have described above concerning the first rail installation. Make sure that the two rails are parallel with one another in line with the rail bed and as far back as you will be able to make them. If the need arises, you can loosen the clamp slightly and adjust the rails and then do the re-clamping. If you suspect or see that the rail is tilting, raise or lower the position of the clamp, or push down on the raised end of the rail while tightening the clamp. Spend some time doing this particular step. If the rails are not positioned well, then it will mean that you did not do the installation in the right manner. Once all the rails are properly installed and aligned, use a wrench to tighten the front clamp of each rail. Repeat the same with all the other clamps, moving towards the rear of the truck. If your cover is waterproof, then it will definitely come with rubber seals which you will use to fill the gap between the cab and the cover. You can use rubbing alcohol to wipe down the area in order to make a good bonding surface. The backing paper should be peeled off and placed in the cab between the two rail sides, starting from the side of the driver. Remove the excess an discard. It will depend on your type of Tonneau cover because there are some which come with components which could be easier to install before positioning the cover. Make sure you check your kit for the following components. Hinged covers and some hard folded covers could include a rod to prop the cover open. This should screw or snap into place somewhere on one of the rail sides with the other one resting on a small cradle. If you have two or more people to assist you, this step will be quite easy, especially if you are doing a hardcover installation or if your truck is the type which is lifted up. Place the folded or rolled over at the end of the rails, next to the cab. If you do so, it is likely that it will fit perfectly well onto the rails although you might be required to push down to get it in place. It should be slotted and perfectly centered on the rail sides before you continue. You will need to shut the tailgate and then you unfold or unroll the cover until it reaches the tailgate, ensuring that it is , along its whole length, spread evenly along the rails. Small adjustments have to be made to cover positioning until it’s flush with the cab and tailgate of the side rails. There are covers which snap onto the rail as you unfold while others don’t. Most of the covers in the market come with elevator bolts or other large bolts if you need additional security. The bolt holes have to be adjusted on the cover with the one on the side rails and ensure that they are tightly secured with nuts and washers which most likely are included in your kit. All the cover rails clamps should be tightened securely. All the other attachment should also be checked to ensure that they are firmly attached and the cover is in place and cannot come loose or shift. Some of the Tonneau covers have drainage tubes on them, which will help when it rains, bump stops are good because, they make sure that the dings from your cabs are stopped when opening the cover. If there are other components in your kit which you are unable to know their use, it is good if you contact the manufacturer for additional information. What I have placed in this article are the simple installation steps for the Tonneau cover. Use it to make your process of installation to be easier and within the shortest time possible.